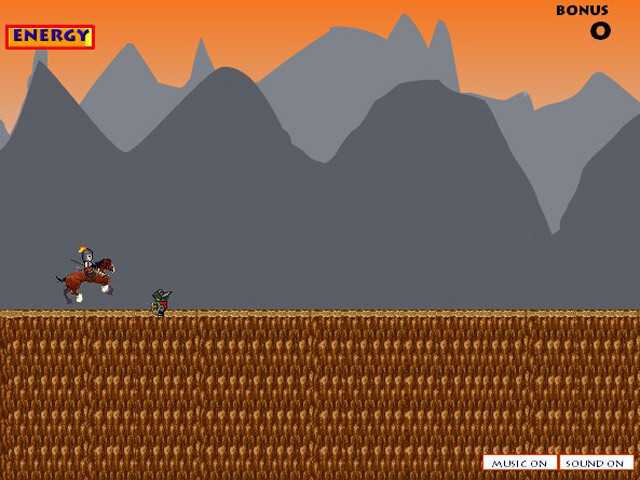 Go on a journey with The Brave Hussar in this fun and exciting Action & Arcade game. 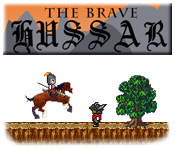 Avoid the enemies and jump the gaps!Go on a journey with The Brave Hussar!Go on a journey with The Brave Hussar in this fun and exciting Action & Arcade game. 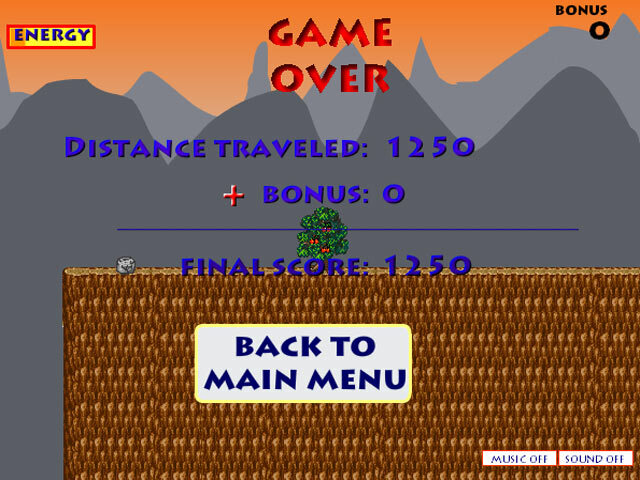 Avoid the enemies and jump the gaps!